The world of eCommerce incorporates the time taking and tedious task of package delivery. And in this process, we often come across a wide range of confusing terms that are related to the supply and delivery of the items. All of these unique terms have their meaning and significance. One of the most common terms related to eCommerce package delivery is RTO. If you’re wondering what that means, you’re in the right place. 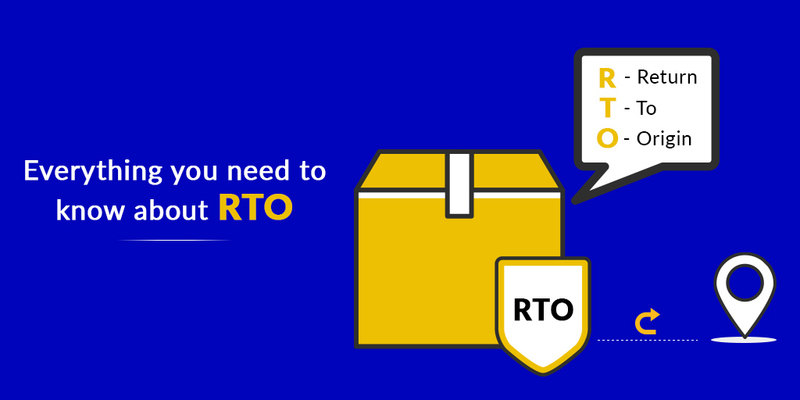 Read on to find out everything that you need to know about RTO. It will help you to have more insight into the whole concept of eCommerce package delivery. Return to Origin or RTO is a commonly heard term in the eCommerce world. In simple terms, it refers to the non-deliverability of a package and its return to the seller’s address. The courier agency in case of RTO, is not able to deliver the shipment due to non-availability of the recipient and hence sends it back to the warehouse of the shipper. The lower the RTO rate, the better it is for your business. The customer is not available to receive the package. The customer denies receiving the package. The address or other relevant information of the buyer is incorrect. The door/ premise/ office is closed. Most of the courier services attempt a re-delivery of the order, at most 3 times. The courier/ seller calls the customer and asks for a favorable delivery time. Some of the couriers also send a text message or an IVR call to the customer, to know whether they would want to receive the parcel or decline it. If the customer is not reachable by whether of the methods or declines the order, an RTO is generated. The order is then sent back to the seller’s registered address. Return to Origin or RTO is classified into four categories depending on their nature. Reship immediately and expect a return. Reship immediately and don’t expect a return. Wait for return and reship. Wait for return and cancel. Usually, if the recipient is not available, the courier company will make some more attempts and try to call the recipient. If the recipient does not respond even, the courier company marks the shipment as RTO and returns it to the shipper’s warehouse. The entire return process depends on the contract between the shipper and the courier partner. There is also a shipping charge levied on RTO orders, which in most of the cases is borne by the seller. However, if you are using a logistics partner such as Shiprocket, these charges are reduced to a minimum. Alternatively, you can also price your products in such a way, that these shipping margins are incorporated. 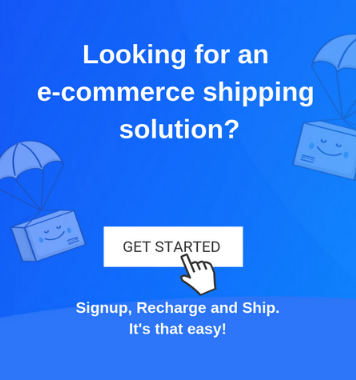 You can know more about reducing your shipping costs here. The key to delivering your package smartly is to ship your package via a reliable courier partner and monitor your buyer behavior closely. Most of the courier service like ecom express in India puts as RTO even if customers are waiting for the packages. It’s because of their poor staff responsibility.